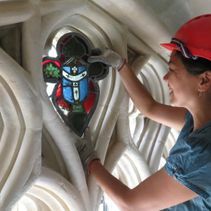 The people who work to conserve the Cathedral’s fabric and its precious collections are highly skilled artists and craftspeople. They work with huge dedication and expertise to ensure we and future generations may enjoy this very special building and its collections. 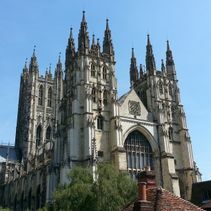 Canterbury Cathedral contains over 1,200 square metres of stained glass depicting inspirational stories of men and women, including one of England’s largest collections of early medieval stained glass. We employ 20 stonemasons including six apprentices who work with great dedication, expertise and sensitivity to the spirit of the building. Their aim is to slow down the process of decay, and to replace only those parts that have lost the battle for survival. 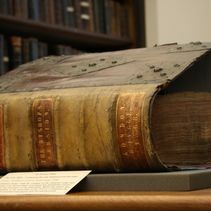 The Cathedral Archives houses a paper conservation studio, which is responsible for the restoration and protection of our books, manuscripts and charters. 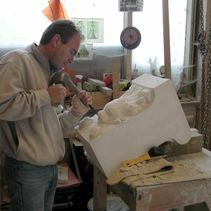 Conservation work on the Cathedral is never ending, and our highly skilled crafts and trades(wo)men and apprentices. 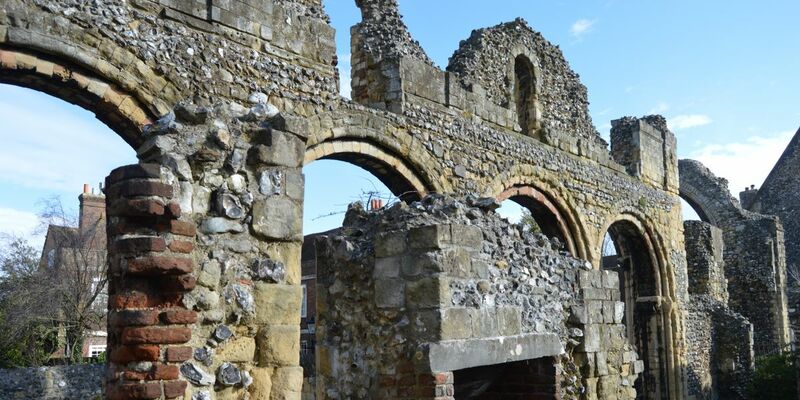 The Cathedral employs 20 stonemasons, including 6 apprentices, 8 stained glass conservators, specialist carpenters, plumbers and other conservators.